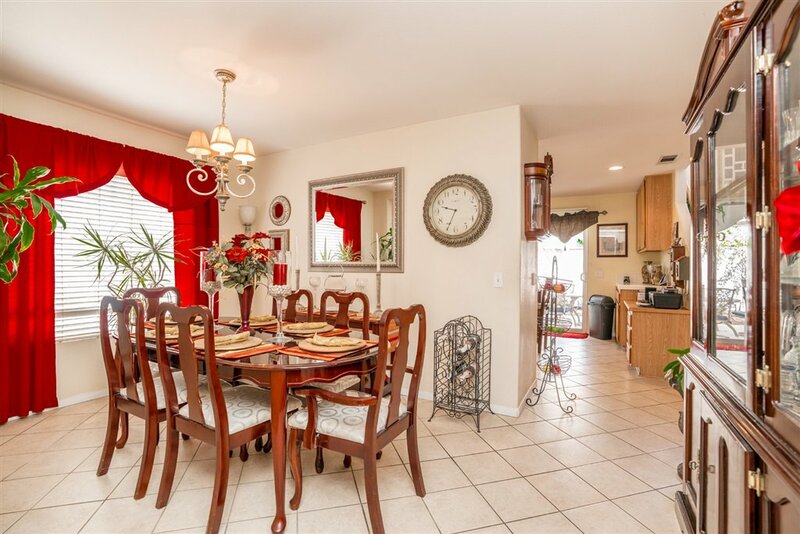 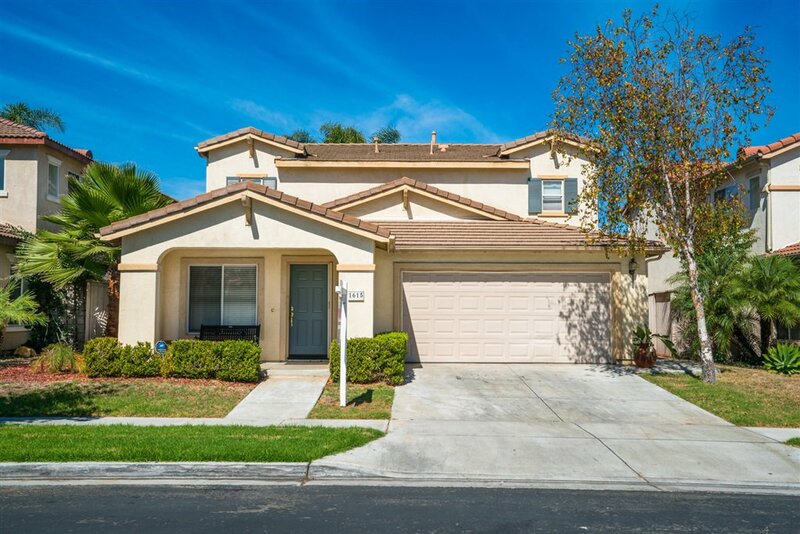 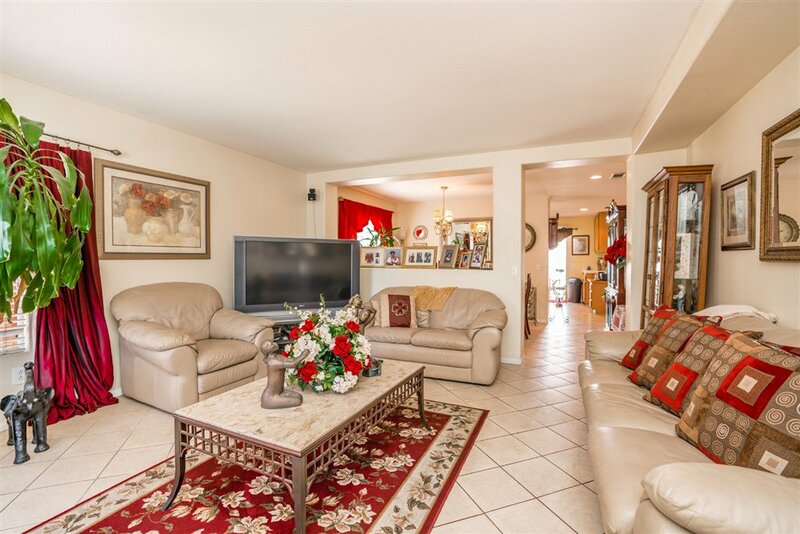 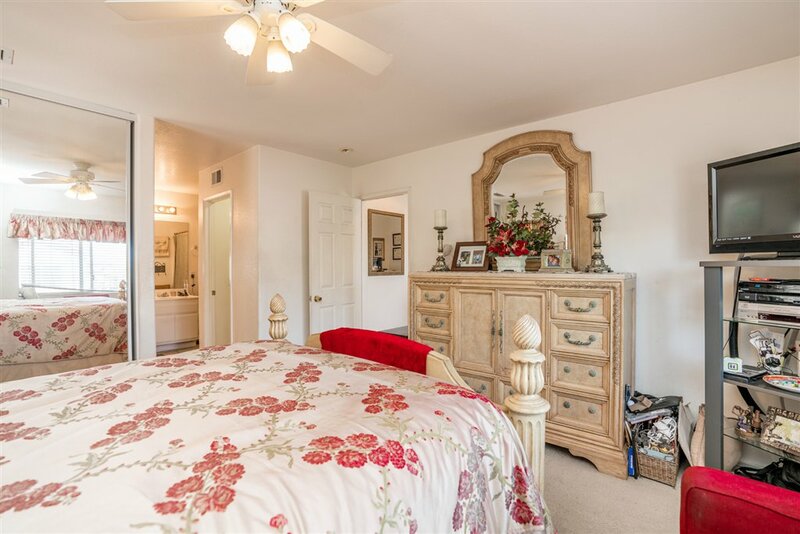 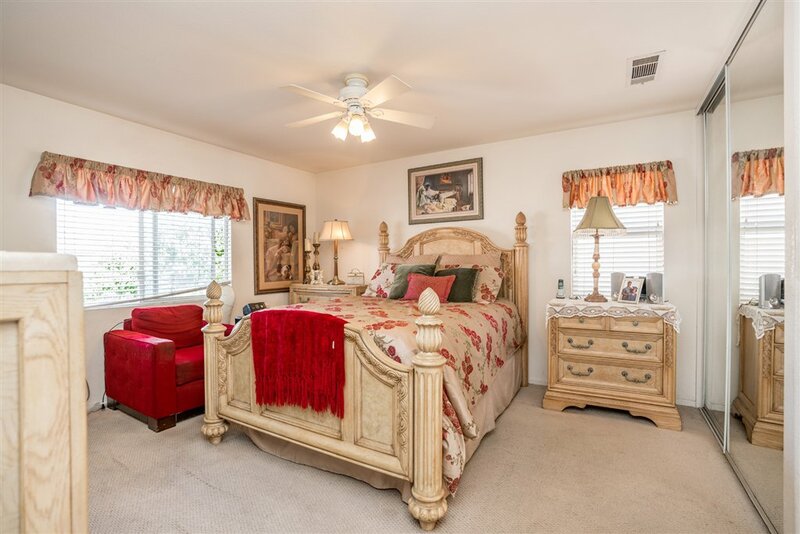 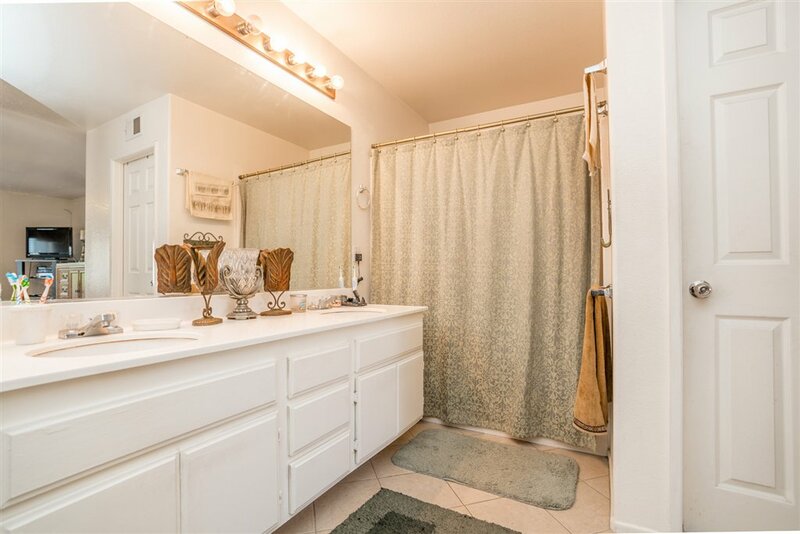 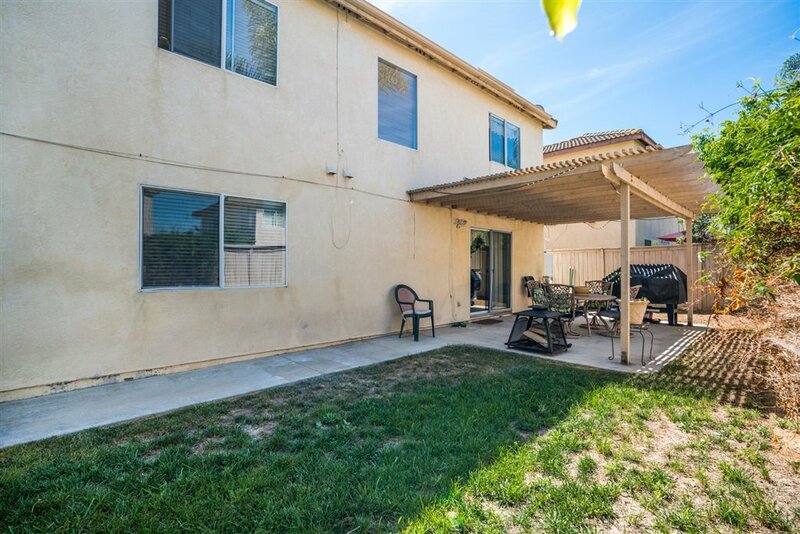 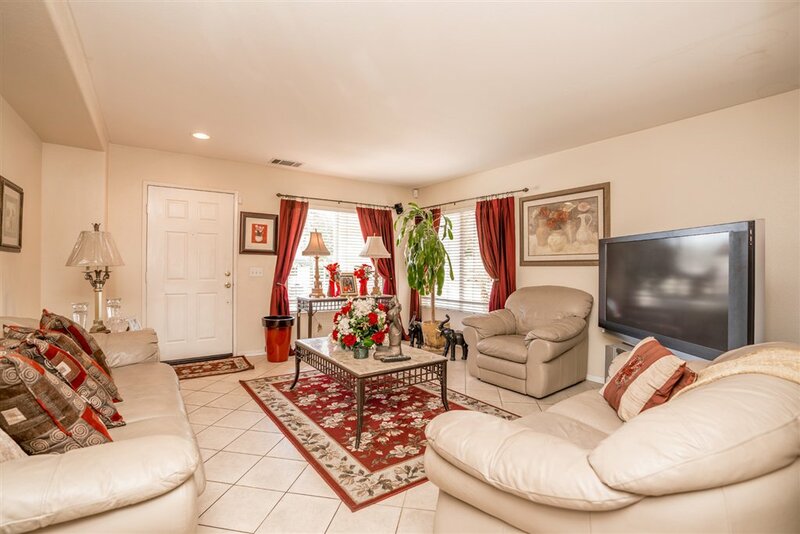 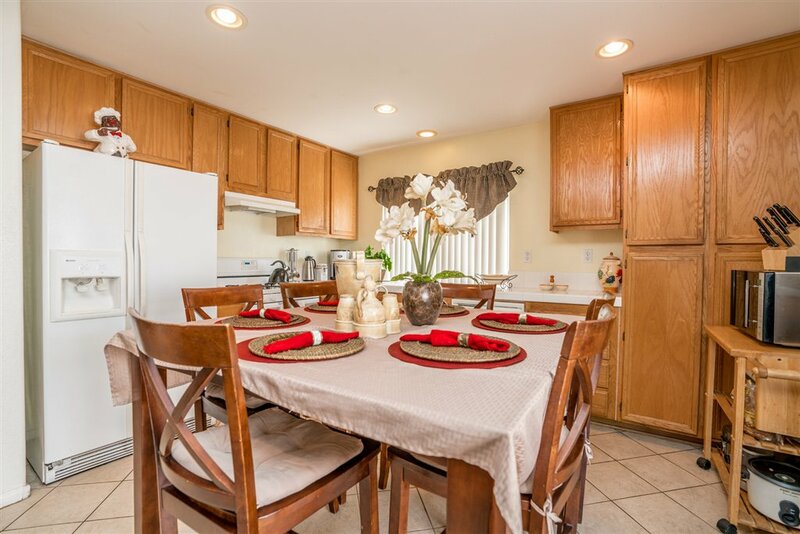 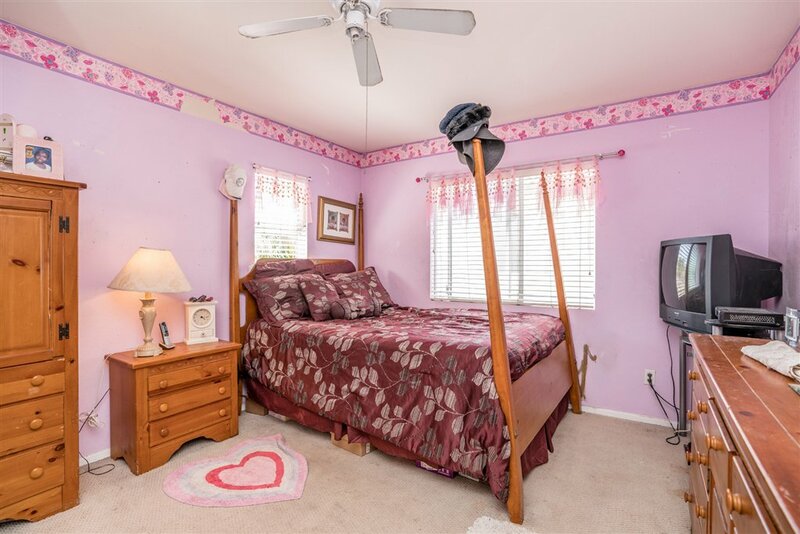 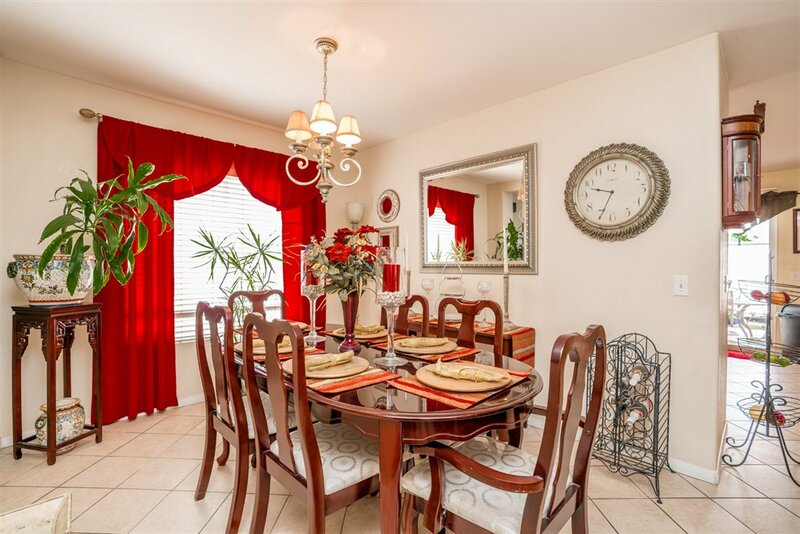 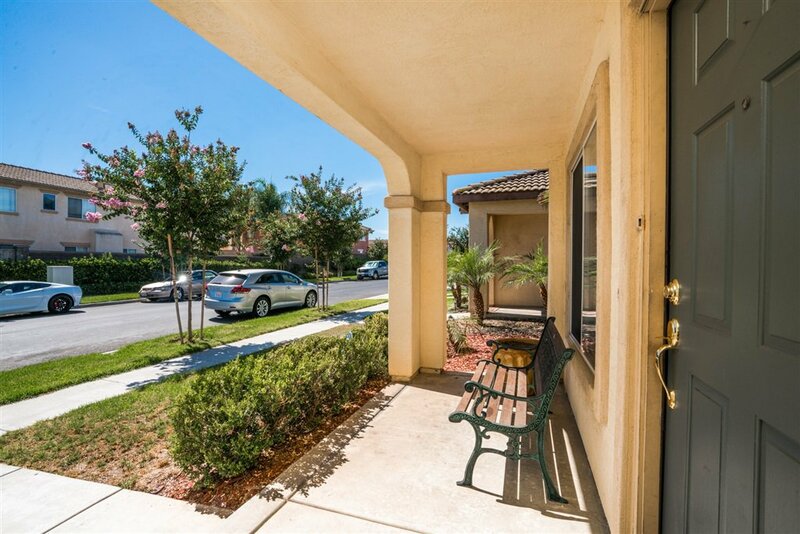 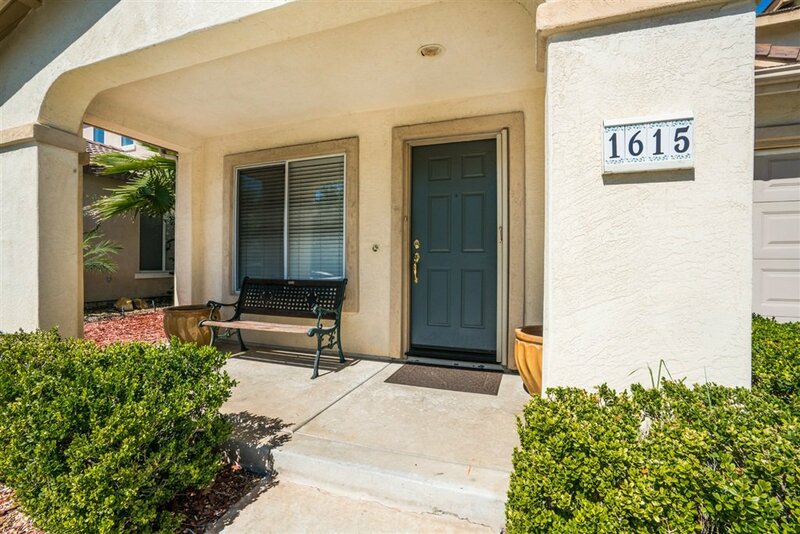 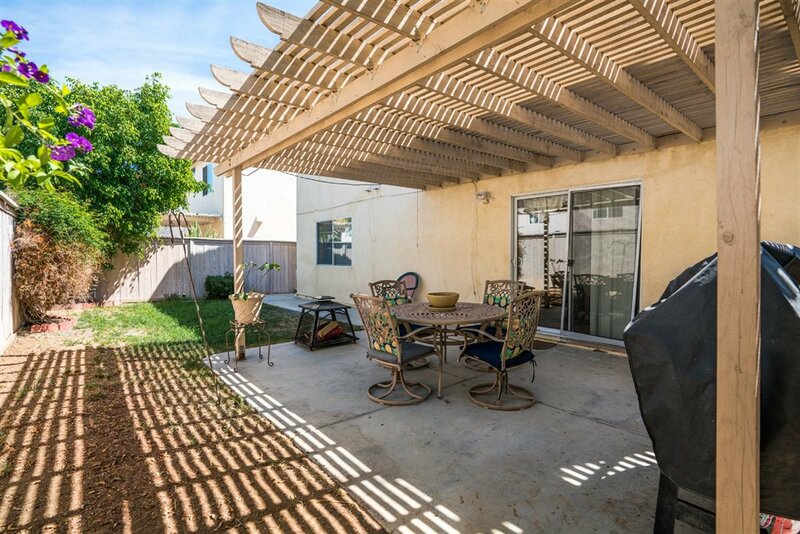 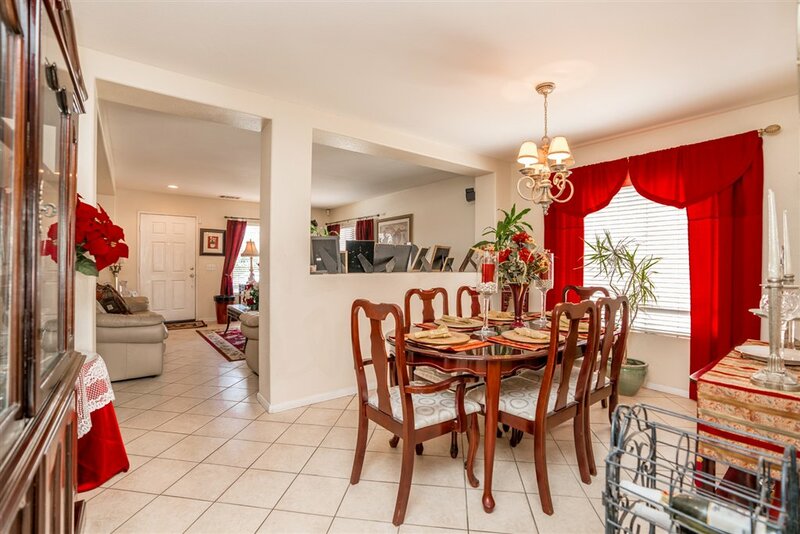 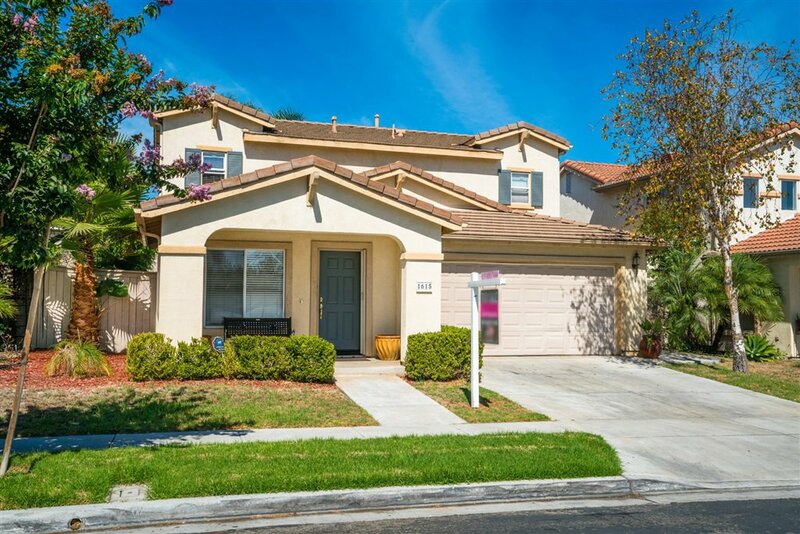 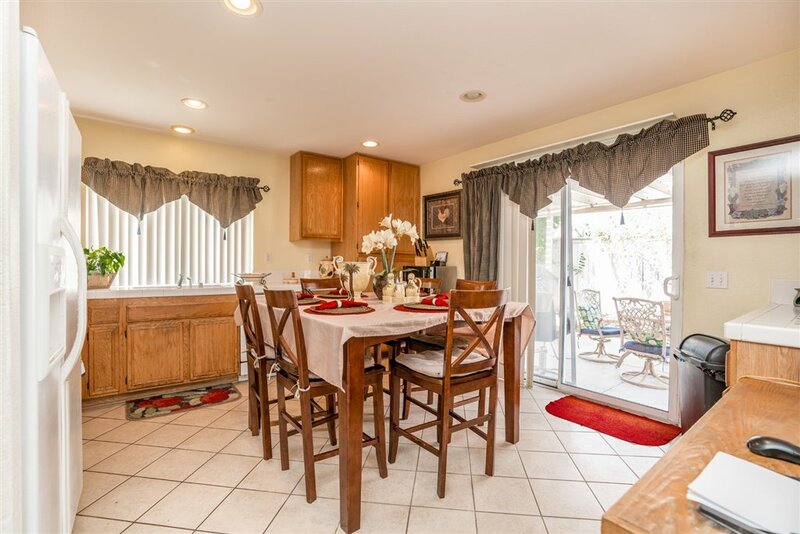 Welcome to your move-in ready 4 bedroom 3 bathroom home in the heart of Otay Ranch. 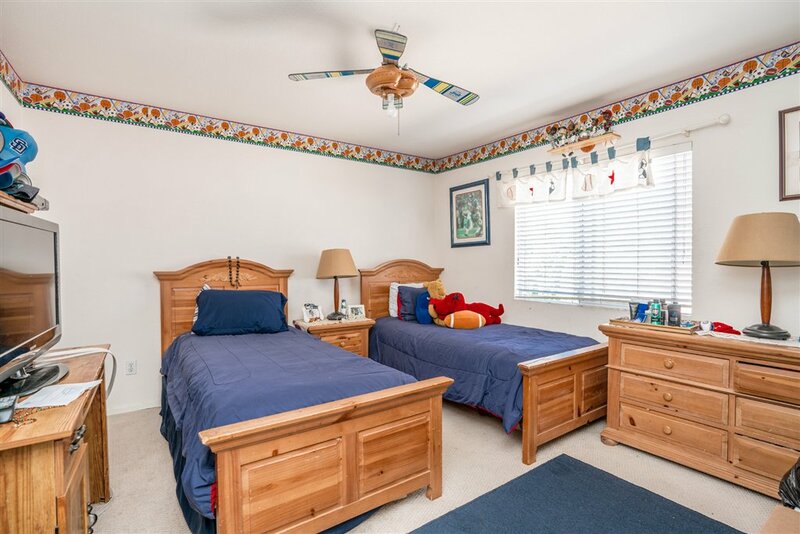 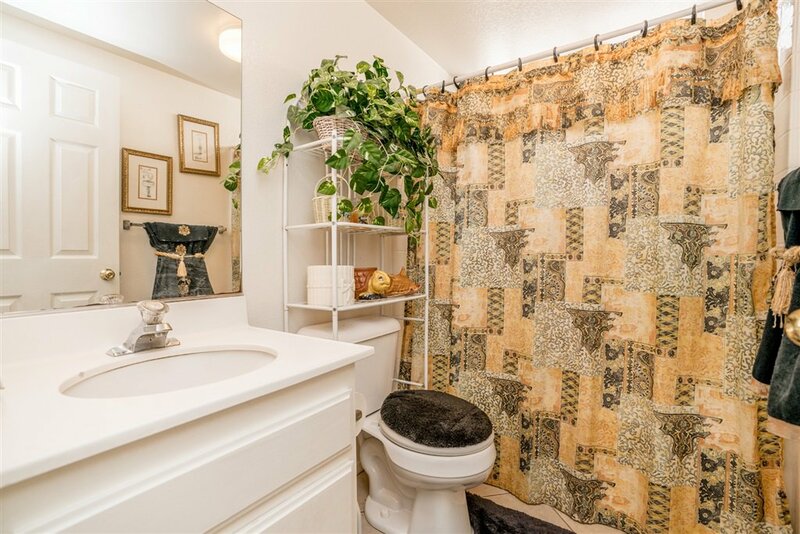 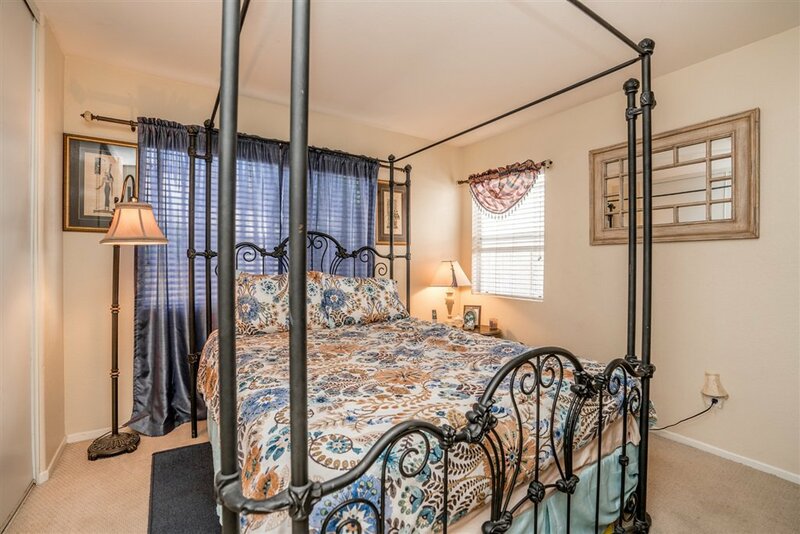 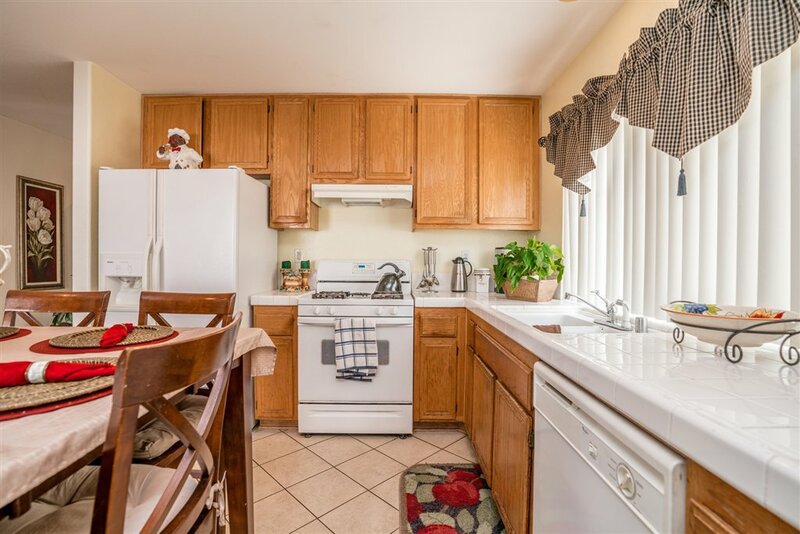 Just shy of 1800sf, this home offers a spacious kitchen and a downstairs bedroom and bathroom. 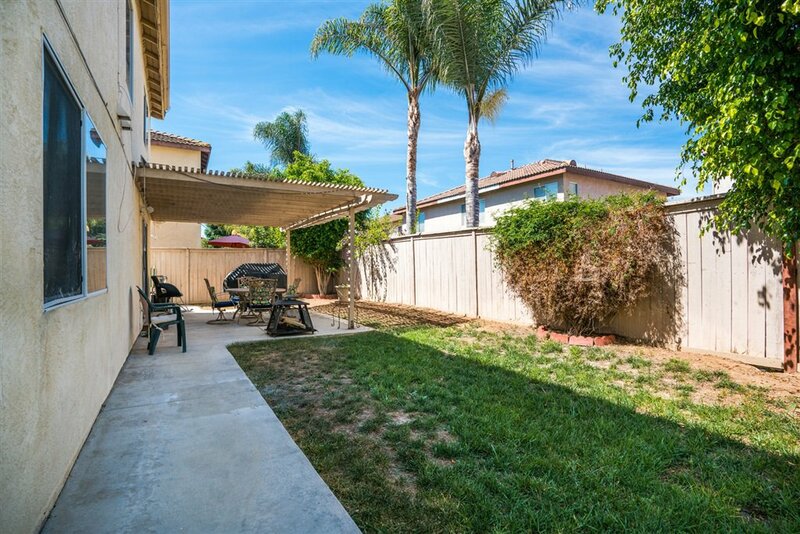 Backyard features a covered patio perfect for entertaining. 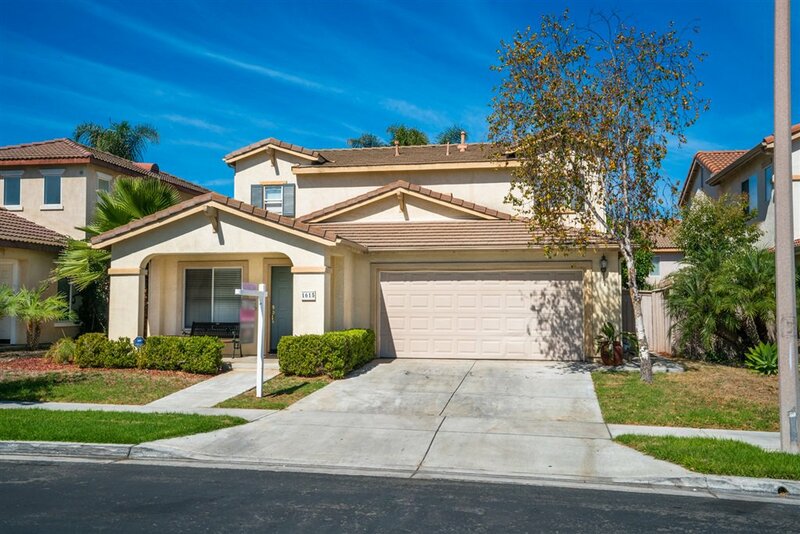 Mins from shopping and Otay Ranch High School.